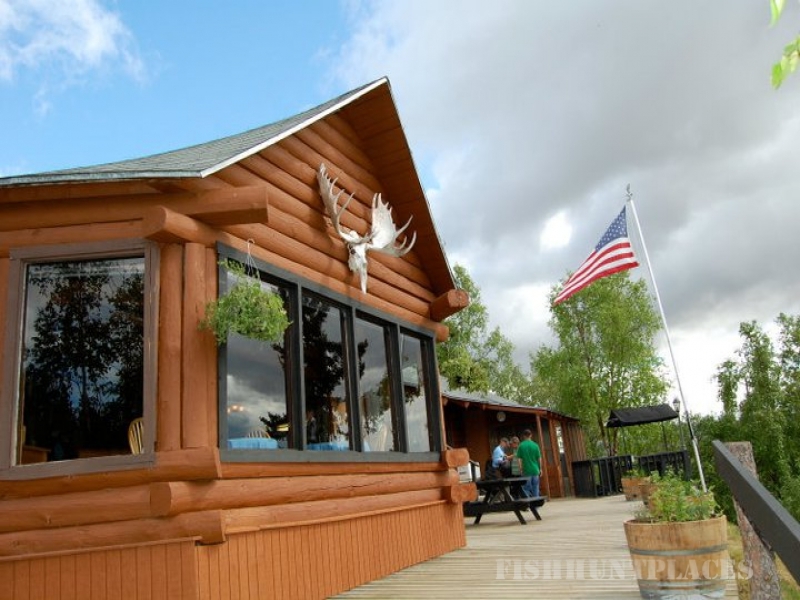 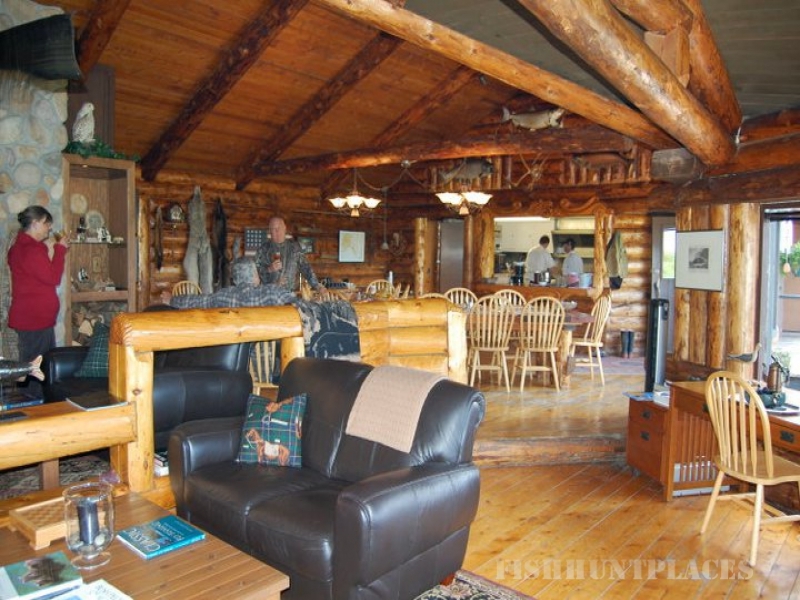 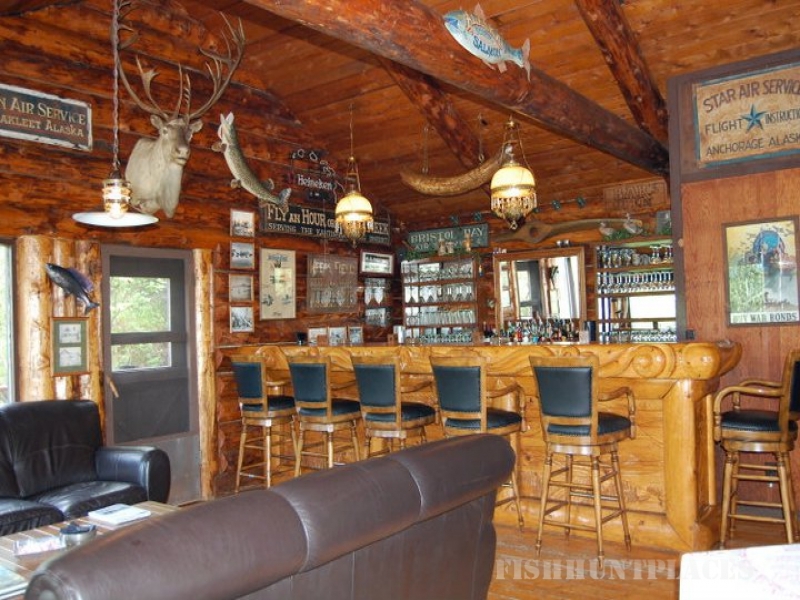 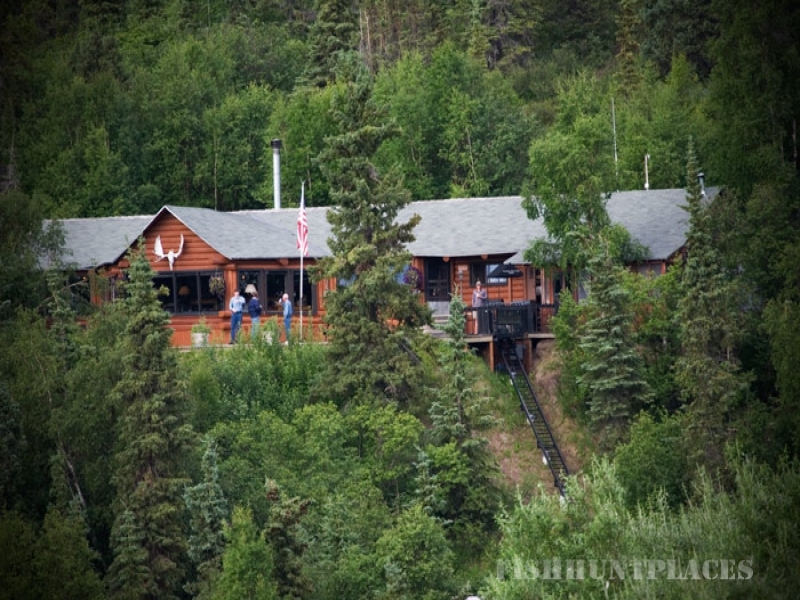 The Unalakleet River Lodge is a remote luxury fishing lodge in the northwestern bush of Alaska. 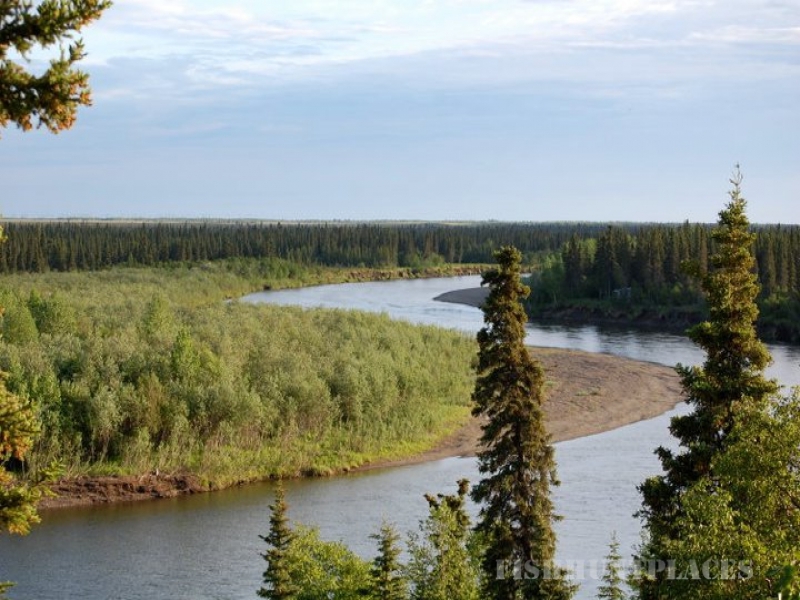 We have been sharing the natural beauty of the Unalakleet River and the surrounding Nulato Hills with our guests since 1998. 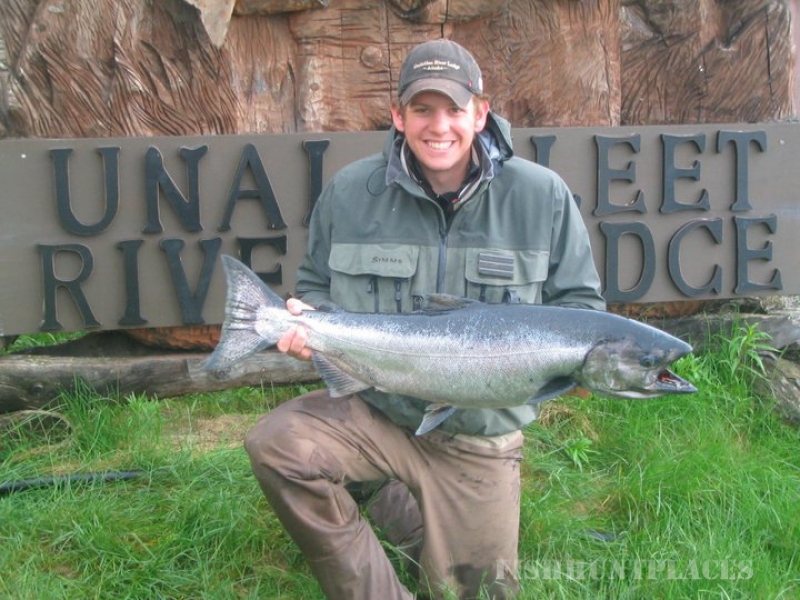 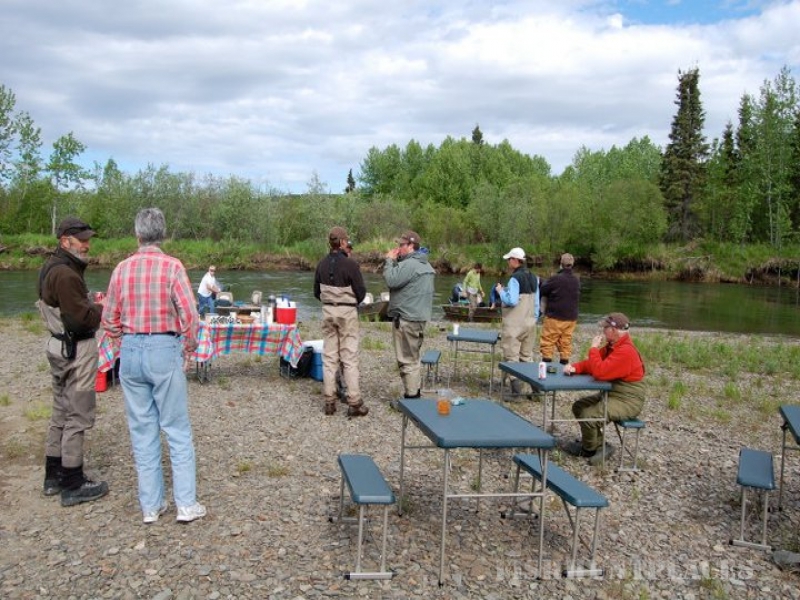 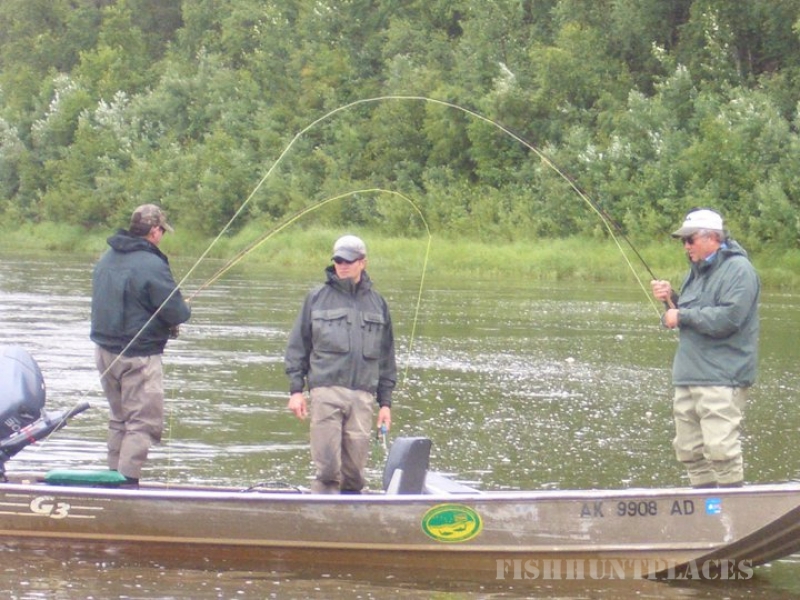 We offer our clients Salmon fishing in the wilderness of Alaska with all the amenities and comforts of a full resort. 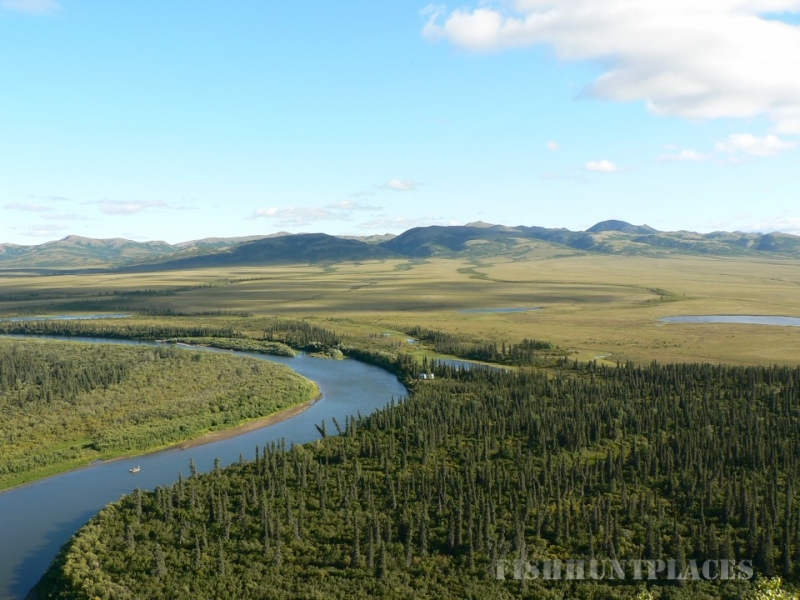 The Unalakleet River consistently produces one of the last great remaining Pacific Salmon runs on the planet. 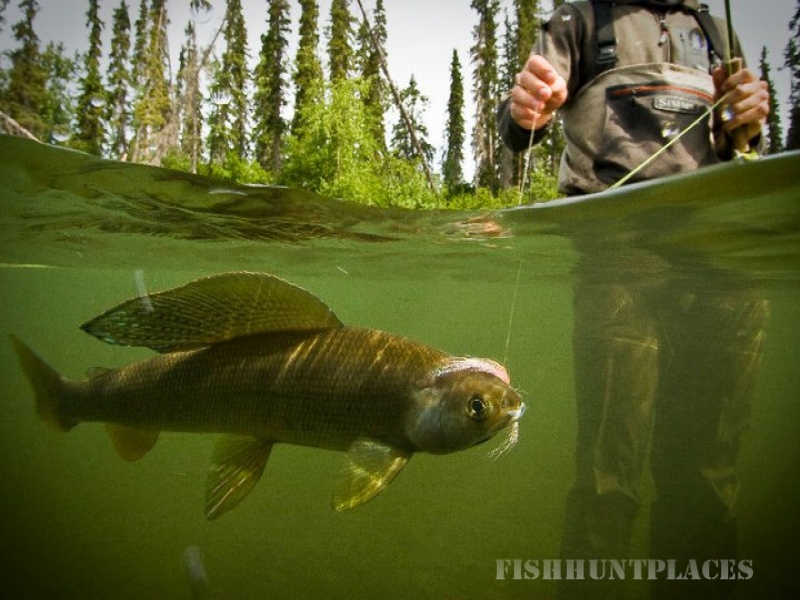 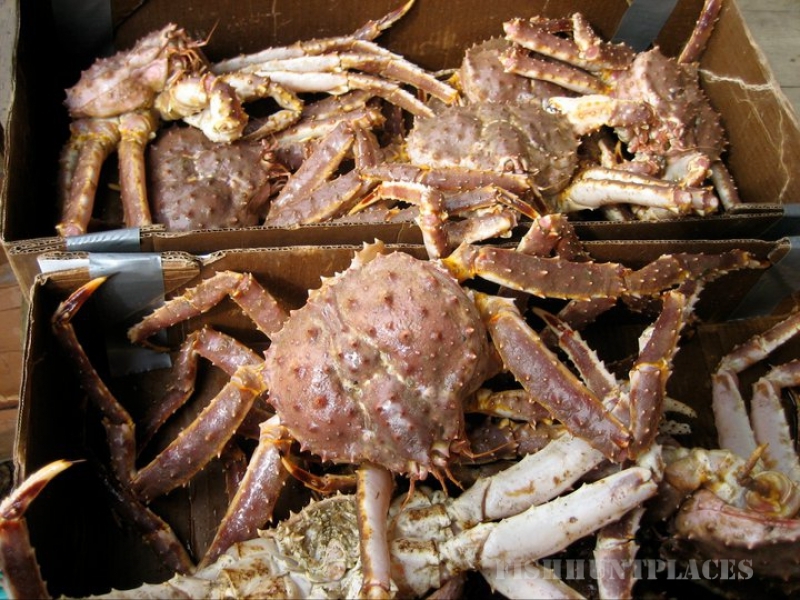 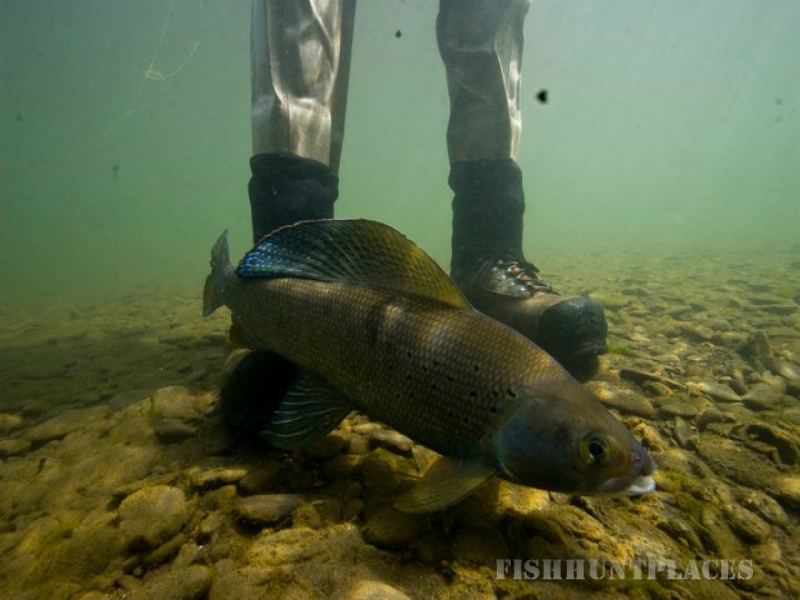 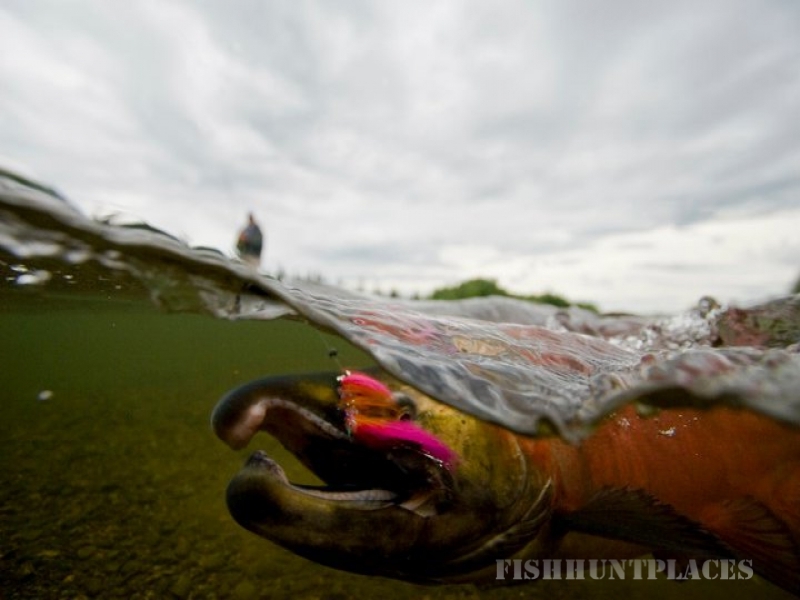 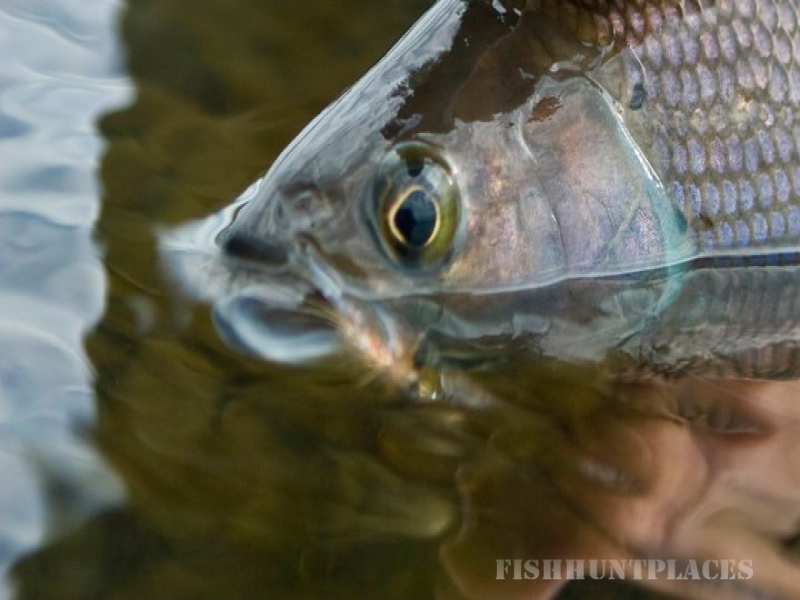 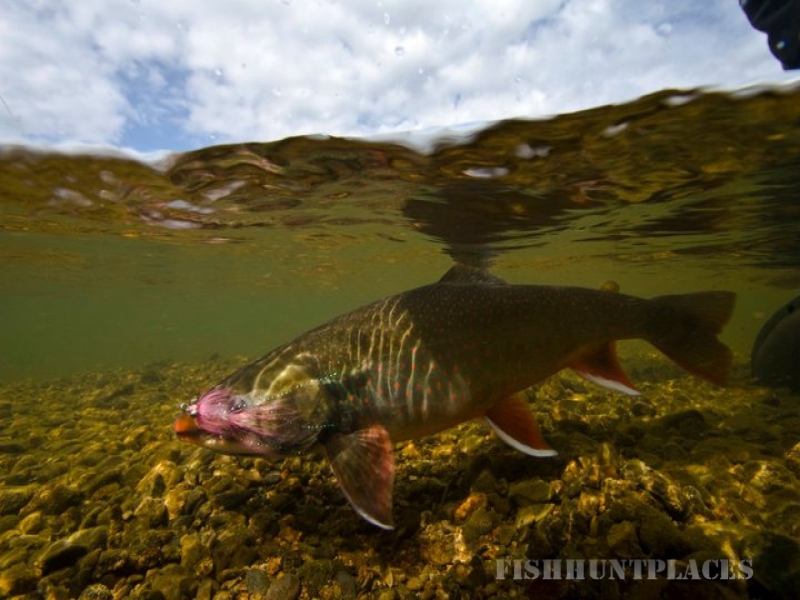 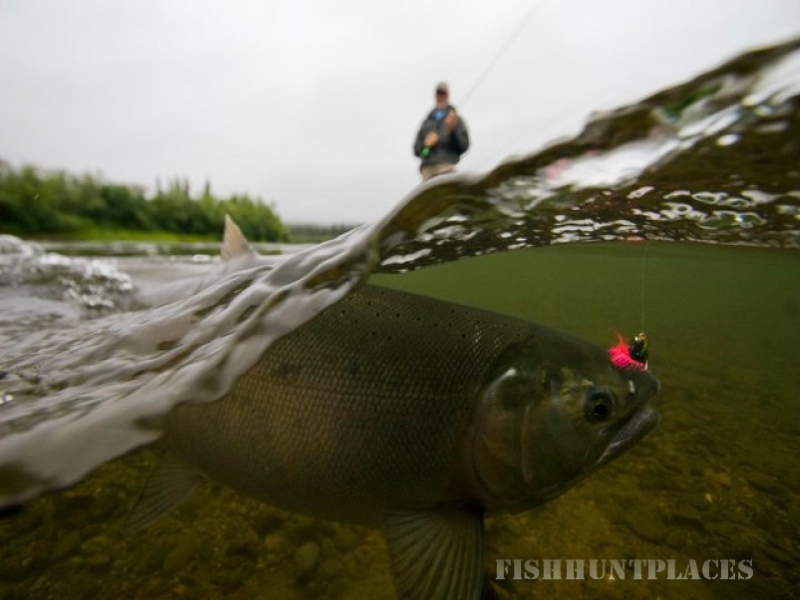 There are extraordinary runs of King Salmon, Chum Salmon, Silver or Coho Salmon, Pink Salmon, Dolly Varden, and a prolific native population of Arctic Grayling. 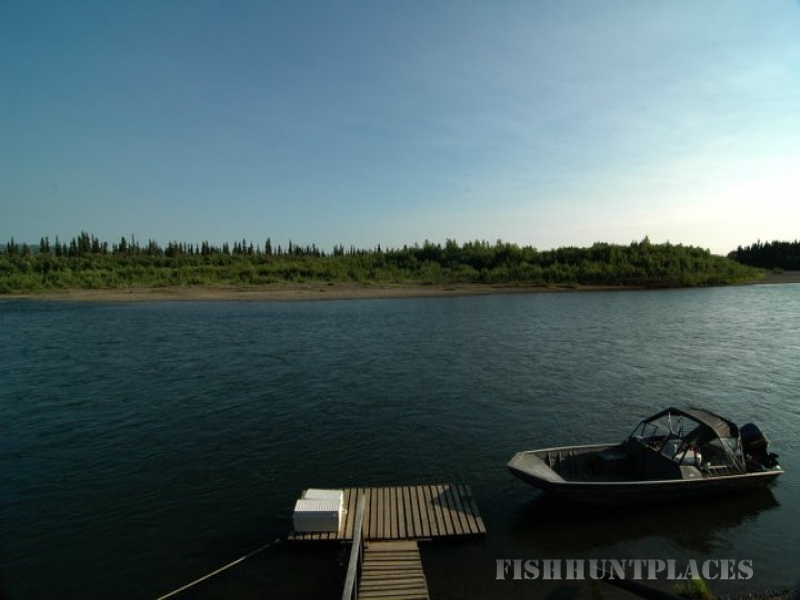 The main artery of the Unalakleet provides gentle banks with large gravel bars so that wade fishing is easy and allows total concentration on the groups of running Salmon. 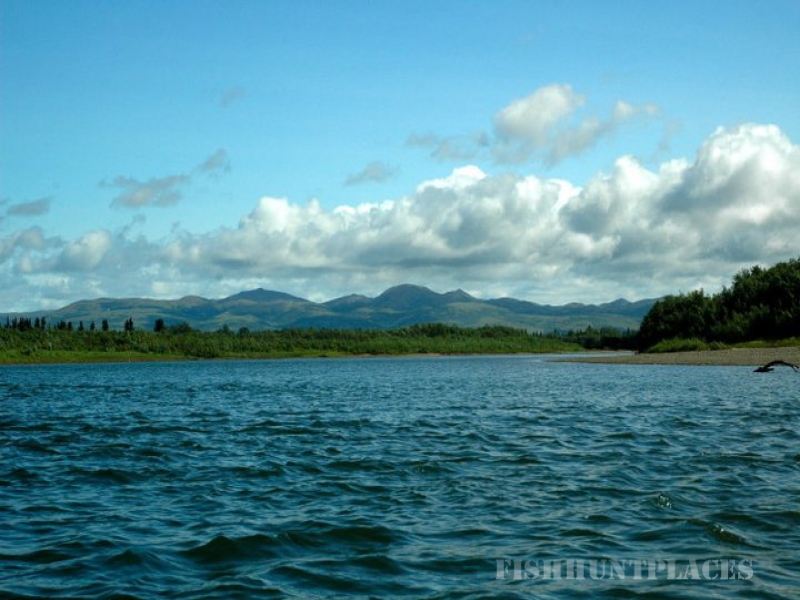 The North River flows gin clear and cuts tightly through the Nulato hills making it perfect for anglers who want a more technical fishing experience. 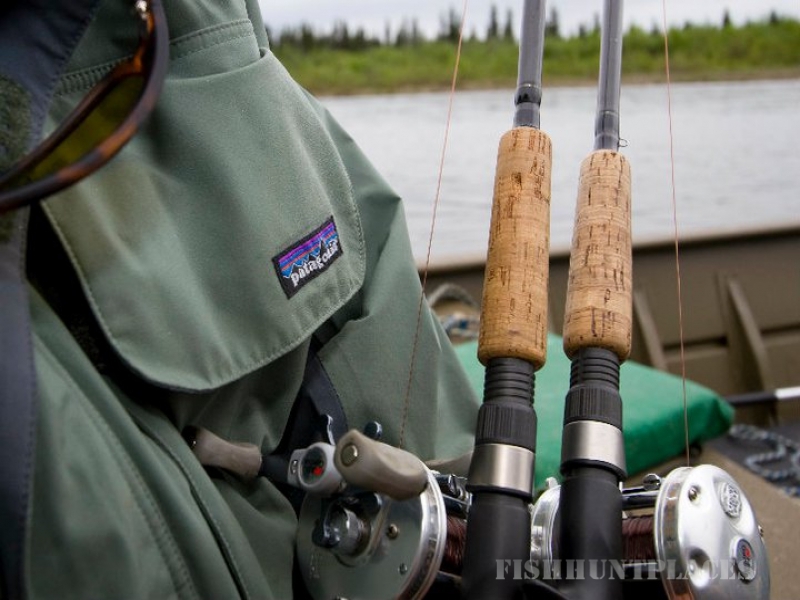 Sloughs and oxbows, found throughout the Unalakleet and its tributaries, are used as gentle resting grounds for the running Salmon and add to the possibilities for targeting fish. 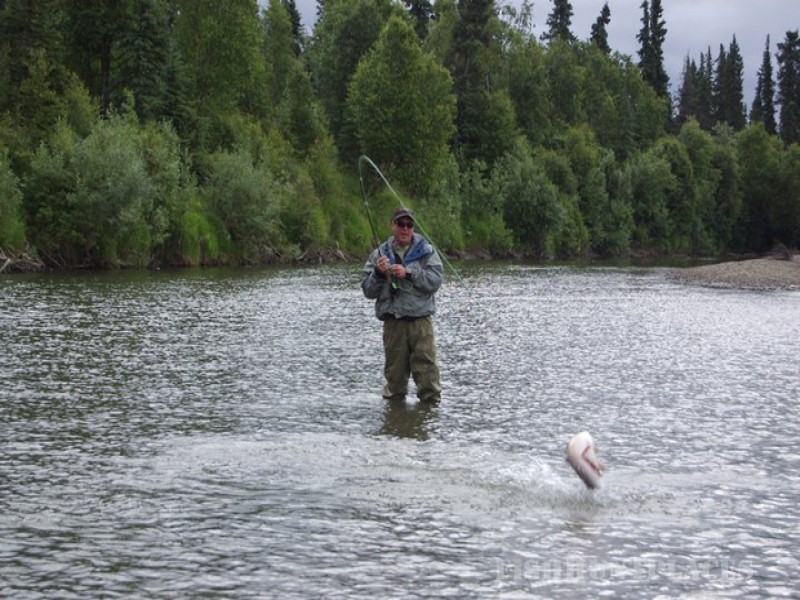 The Unalakleet River Lodge’s close proximity to Norton Sound and the Bering Sea provides our angling guests with fish that are described by the words hot, fresh, bright, and chrome. 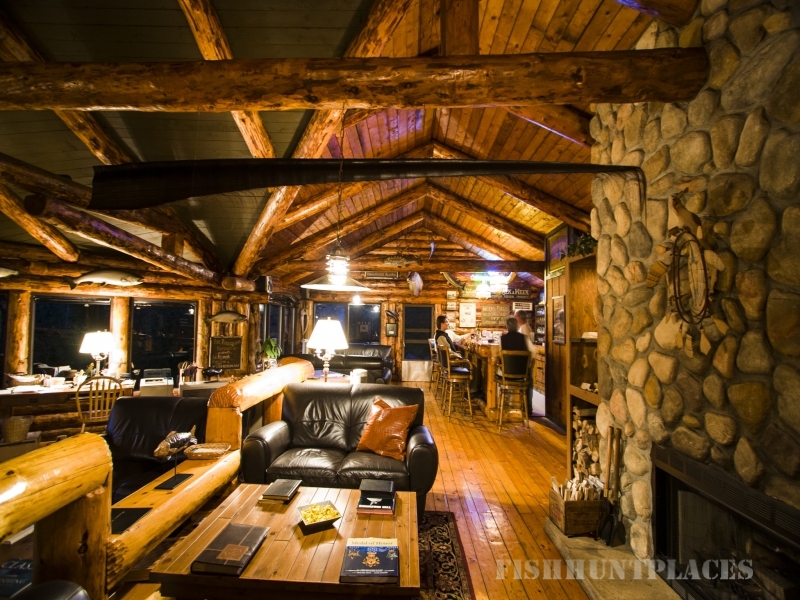 A fishing day starts dockside in the morning where guests are picked up by their guide in a G3 aluminum Jet Boat and go on to target the desired species of fish with either conventional or fly tackle. 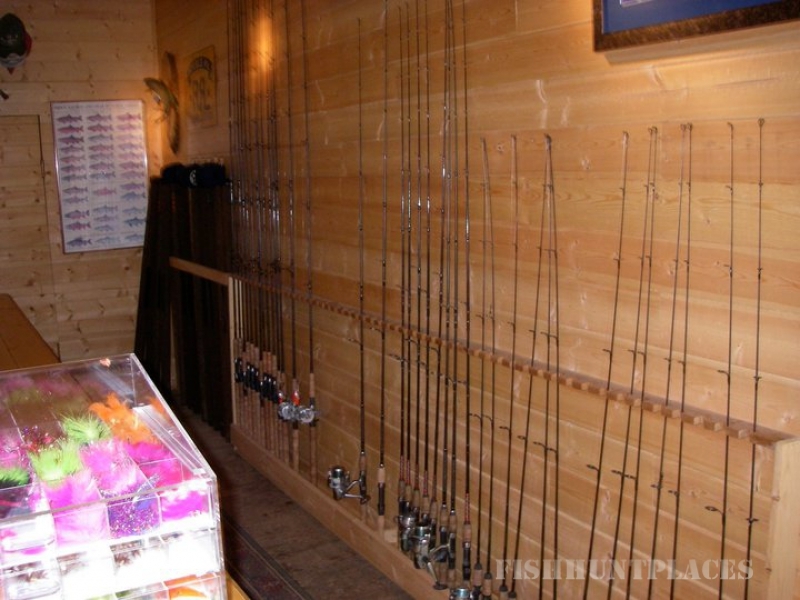 Anglers fish two to a boat with guide and are outfitted daily with the best in tackle and gear to deliver the utmost in safety and comfort. 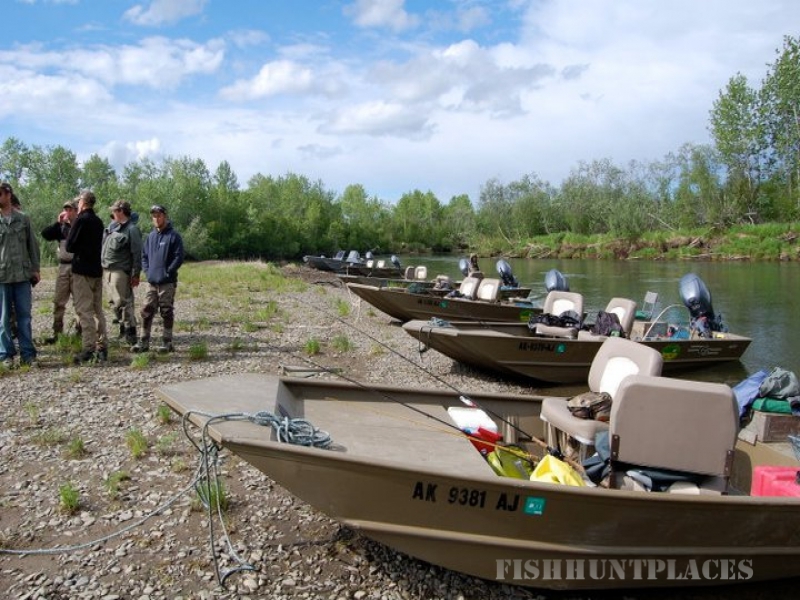 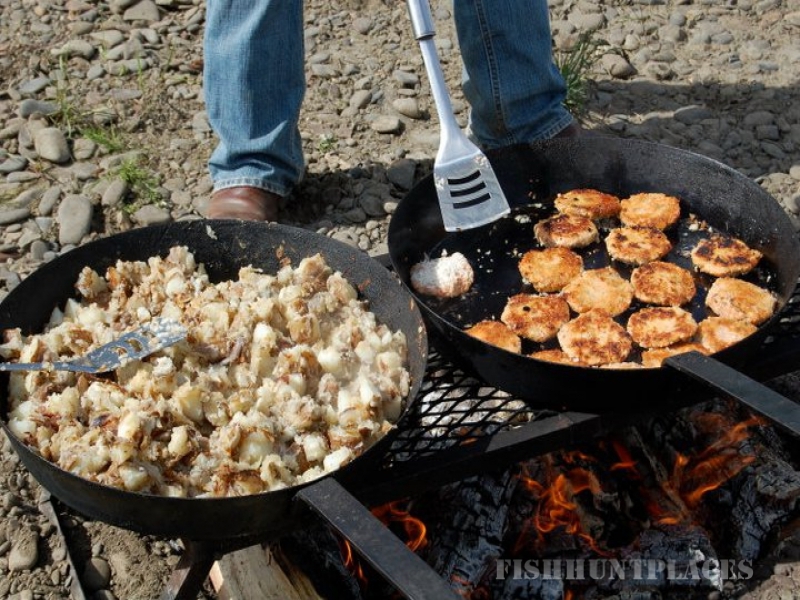 Our guides are instructors of the highest ability and ensure that our guests not only have a productive fishing day but also leave the water with a greater understanding for the bounty that is the Unalakleet River.